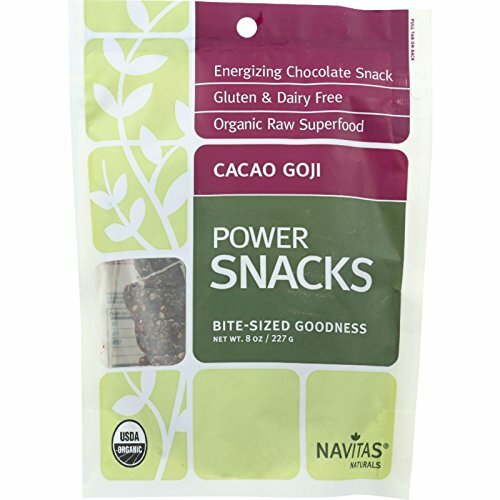 Mighty tasty and supremely portable, Navitas Organics Power Snacks bring together nuts, seeds and our hardest-working superfoods to give you the balanced protein and nutrients you need to power through your day. 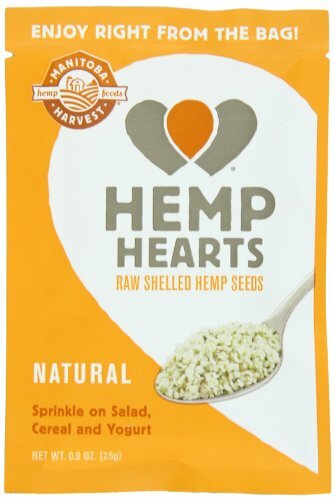 Navitas Organics Blueberry Hemp Power Snacks combine antioxidant-rich blueberries and protein packed Hemp Powder with seven signature Navitas superfoods. 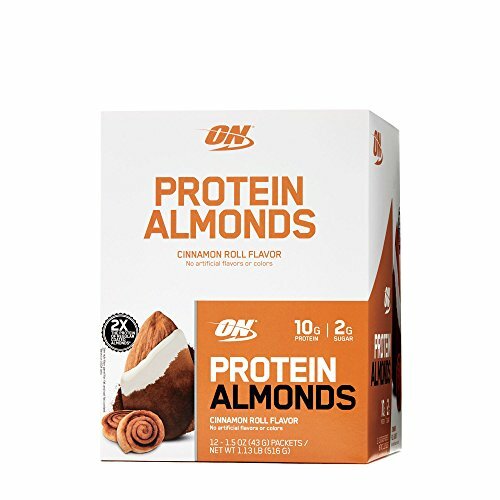 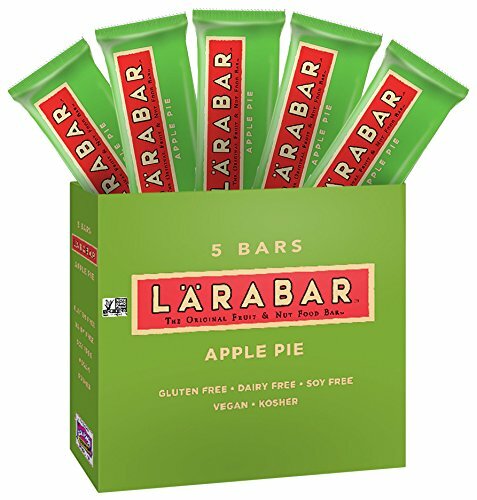 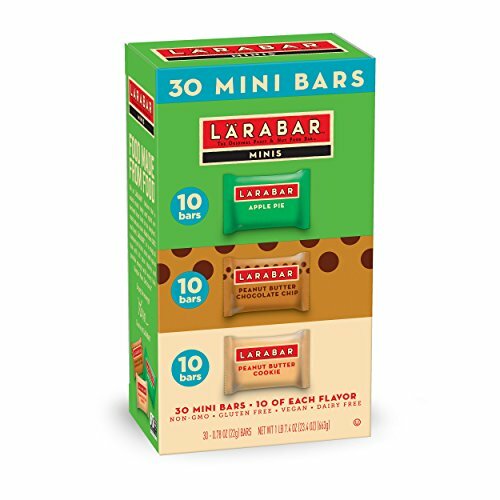 Great for sports training, road trips, hikes, lunch boxes, picnics and mid-afternoon snacks. 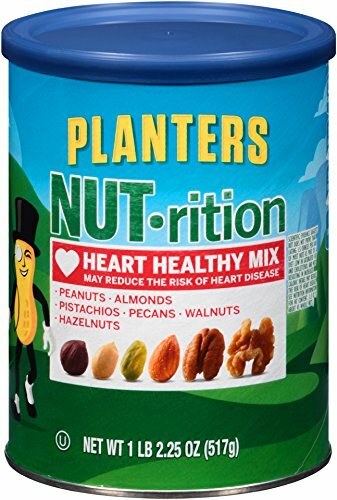 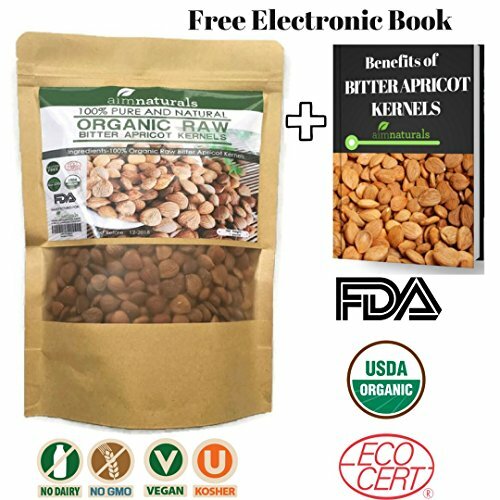 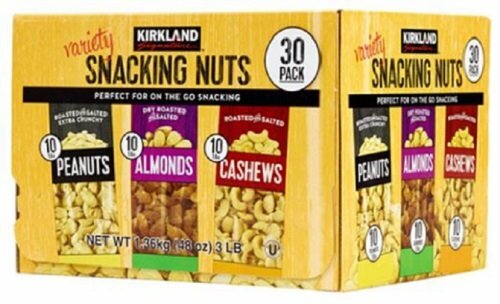 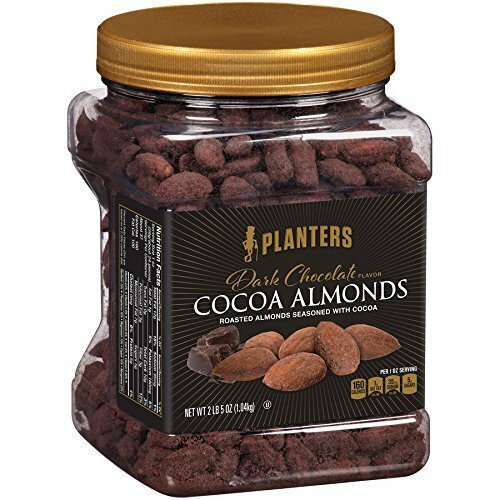 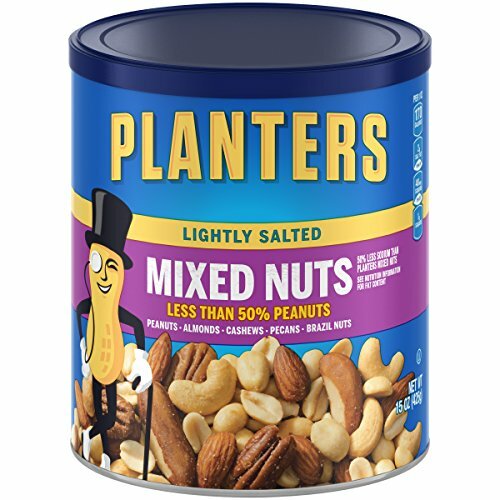 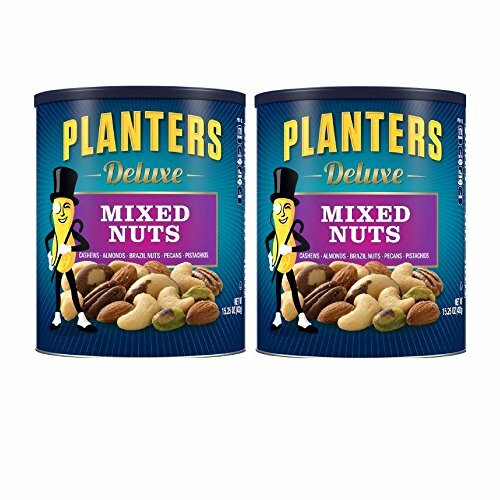 Planters nut-rition heart healthy mix. 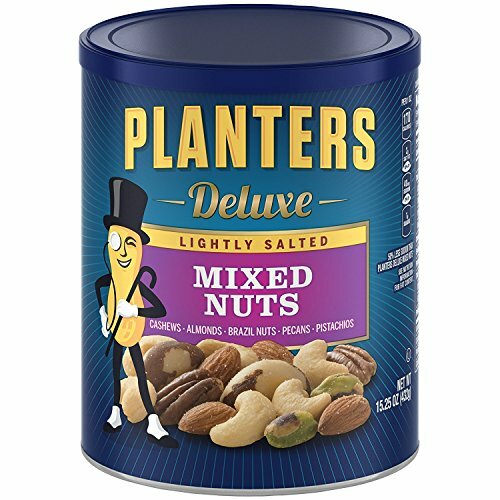 Peanuts, almonds, pistachios, pecans, walnuts, hazelnuts.